Take a respite from your busy work day with the glories of classical music. Hear rising stars from The Juilliard School perform selections from some of classical music’s best-loved composers in The Greene Space. Leave the emails, phone calls, and stress behind, and settle in for an hour of musical serenity. Performing today will be Drew Petersen (piano). 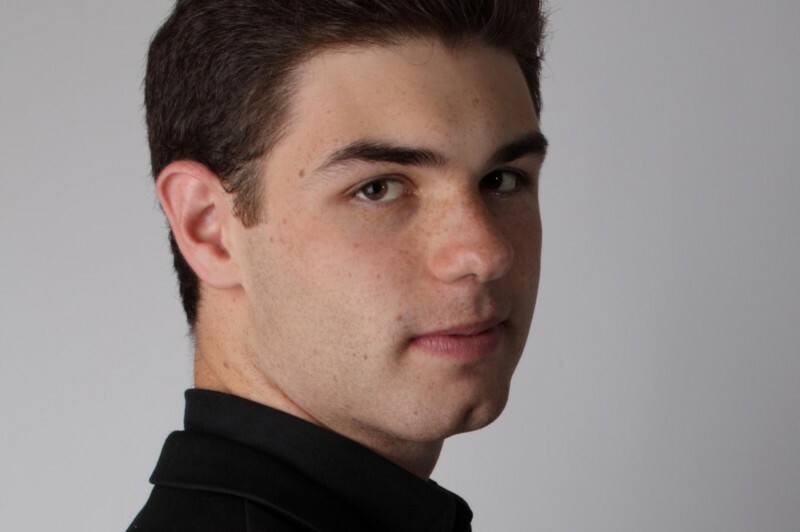 Drew Petersen, 2017 American Pianists Awards finalist, has performed as soloist, recitalist, and chamber musician in the U.S. and Europe since the age of five. 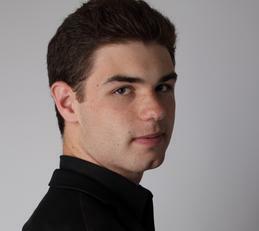 At age 21, he won 4th prize in the 2015 Leeds piano competition; he is also a top prize winner of the Kosciuszko-Chopin, Hilton Head, and New York Chopin piano competitions. As soloist, Drew has performed with many orchestras. Leading up to a performance of a Mozart concerto under the baton of Lukas Foss when he was 11 years of age, he was the focus of a documentary, “Just Normal,” which was aired on Plum TV in the Hamptons, Cape Cod and Islands, Aspen, and Vail. His festival participation includes the Aspen, Taos, Tanglewood, Verbier in Switzerland, Euro Arts in Leipzig, Musica e Arte Festival in Tolentino, Italy. Drew’s performances have also been broadcast on France Musique, PBS’s “From The Top,” the McGraw-Hill Company’s Young Artist Showcase hosted by Robert Sherman and aired on WQXR. Drew completed his undergraduate music studies at the Juilliard School with Jerome Lowenthal. He is currently a master’s student at Juilliard with Robert McDonald, as a proud recipient of a Kovner Fellowship. → These free concerts take place the first Wednesday of every month through June. Learn more here.